This site is situated in-front of the Municipality Council of Galle. 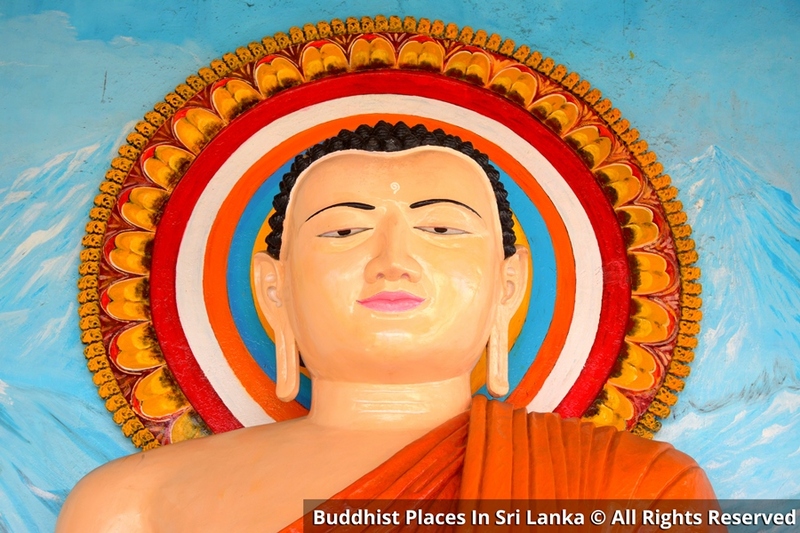 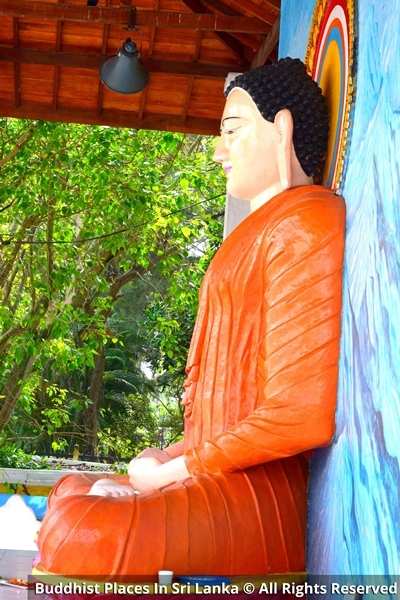 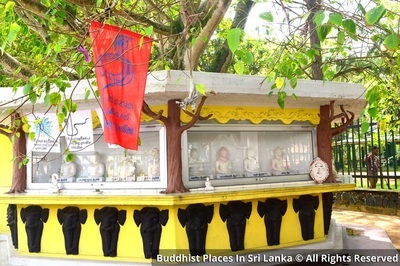 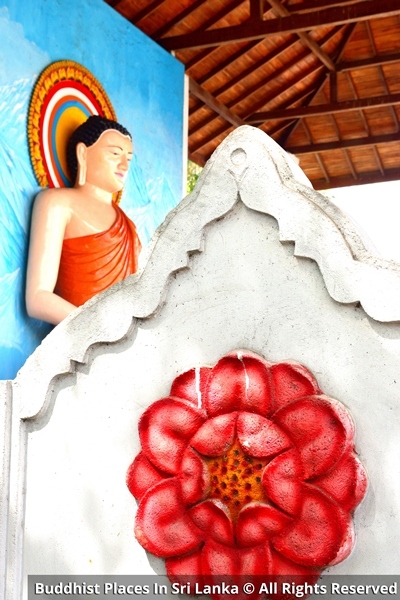 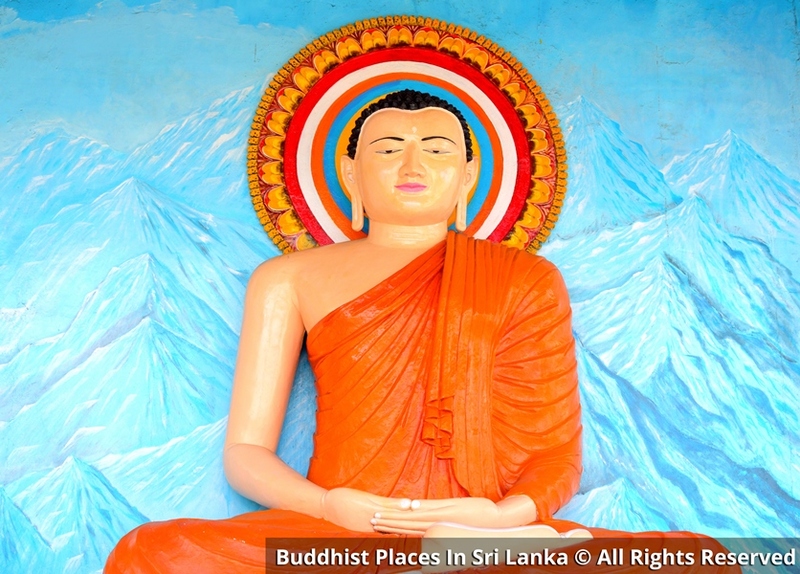 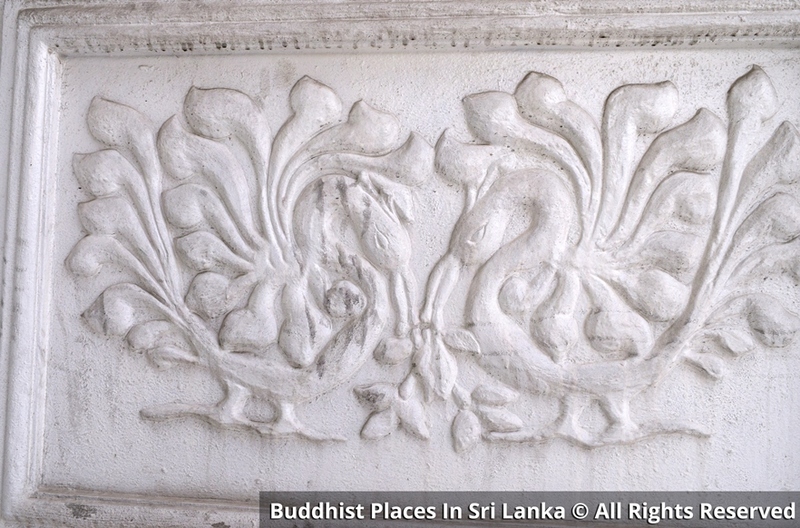 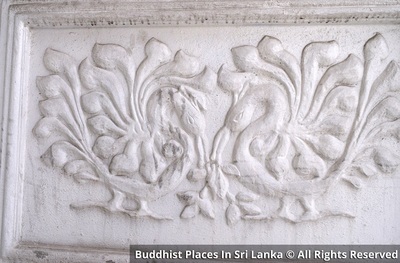 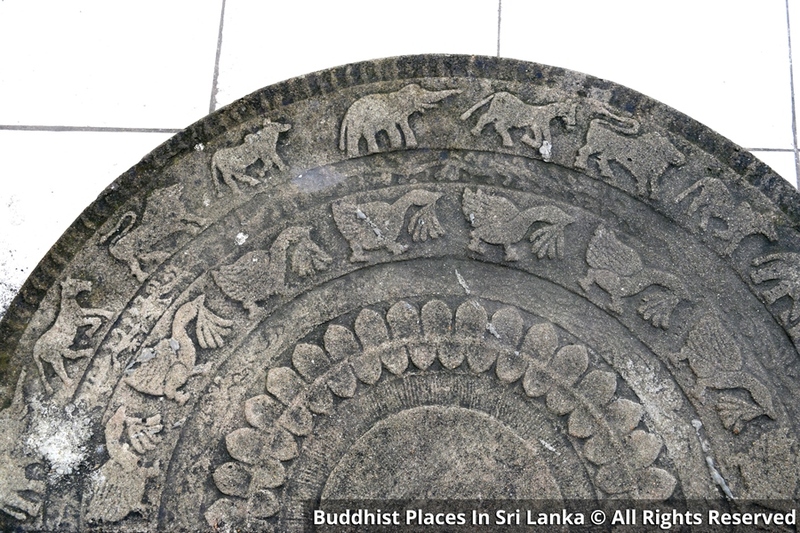 The main Buddha Statue was declared open by President Ranasinghe Premadasa in 1990. 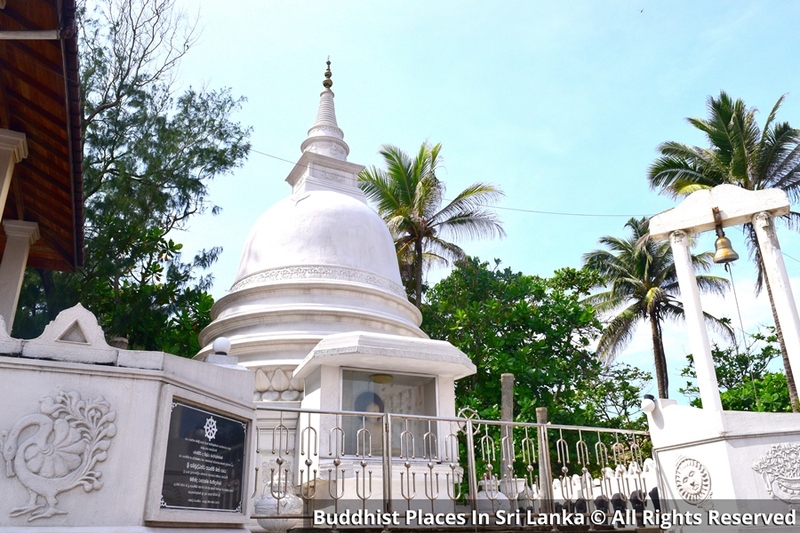 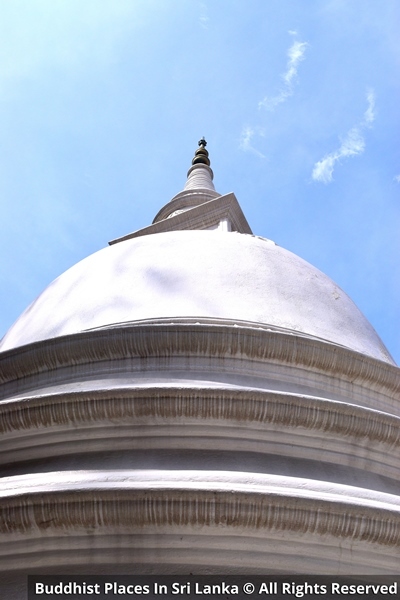 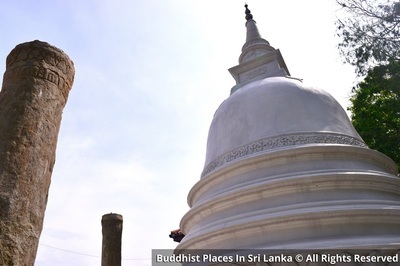 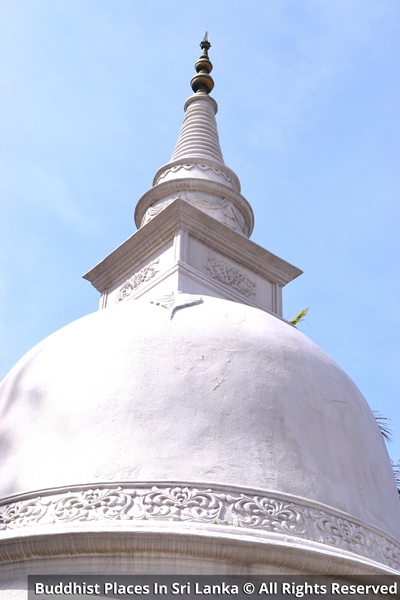 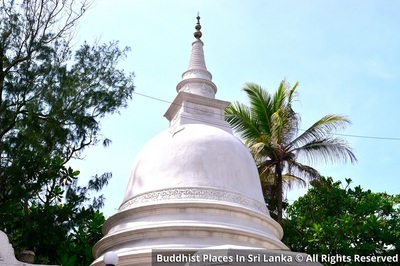 The pagoda was declared open by President Mahinda Rajapakshe in 3rd of December, 2011 to commemorate 2600th anniversary of Lord Buddha's Enlightenment.